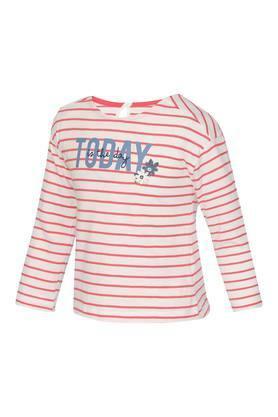 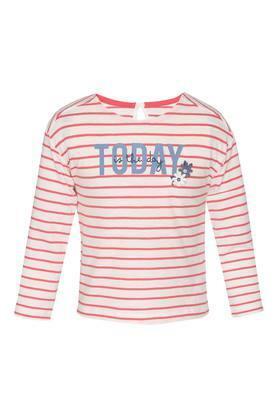 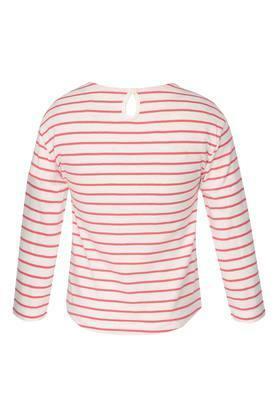 Dress your little girl in this chic tee from Mothercare and she is sure to be the center of attention. 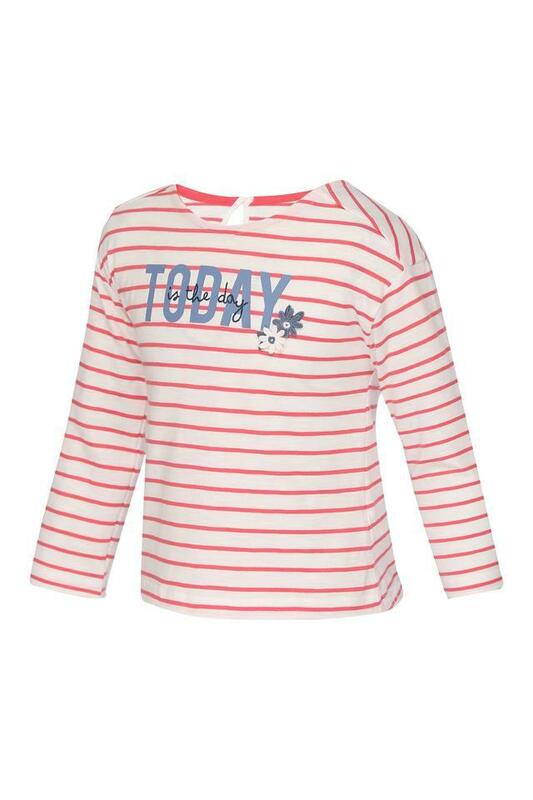 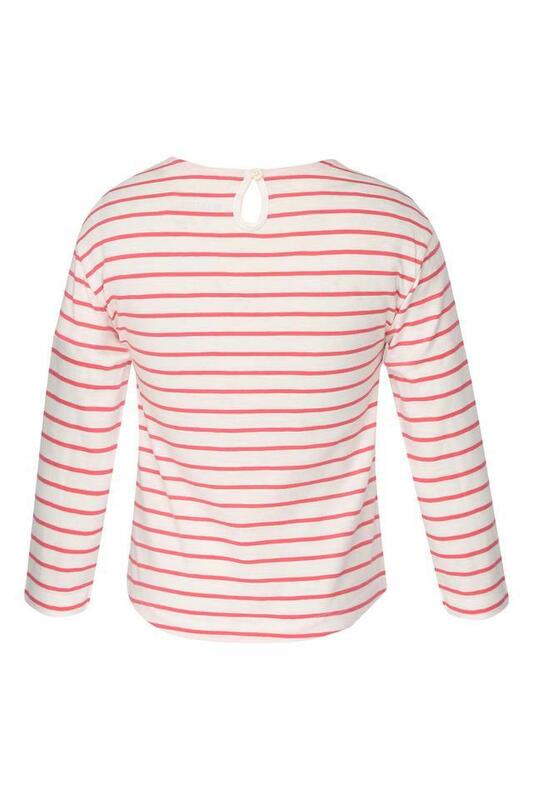 Crafted with a lovely good quality fabric and featuring a comfy round neck and full sleeves, this tee with a striped pattern is more classy and trendy. Add a dose of style to the collection of your daughter with this tee. She can wear it with a pair of jeans while heading for a casual outing with family.